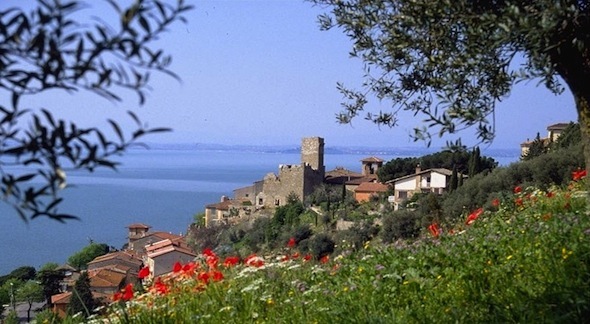 Trasimeno Lake is one of the most beautiful places in Umbria: wonderful landscapes, picturesque villages, fortresses and Medieval buildings, relaxing along the banks, voyages by boat and romantic walkings. To enjoy the best of the area, we suggest you to explore it with a tour around it of 6 stops-over. You will enjoy all its natural and artistic treasures and admire its characteristic sites, starting from the villages along the lake, many little places where you will breath the typical atmosphere of many Umbrian scenery. And also, little museums rich of art and local culture, which are charming and interesting to find out more about the Trasimeno. Without forget the glimpes given by the lake, unique and different ones, surrounded by the countryside and the hills which frame the lake creating breath-taking landscapes. Each sunset or sunrise give you emotional natural show, thanks to their shades and magical reflections. The tour of Trasimeno Lake can start from Castiglione del Lago. The ancient city center has a Roman origin and it is developed along a promontory of calcareous rocks, that in the past was a fourth island. Castiglione is dominated by the famous Rocca del Leone, an impressive building with crenellated walls, towers and a majestic fortified tower of 30 meters of heigh. You can visit it entering by Palazzo della Corgna, characterized by the wonderful frescoes of its halls, and then going through the suggestive path that connects both the buildings. 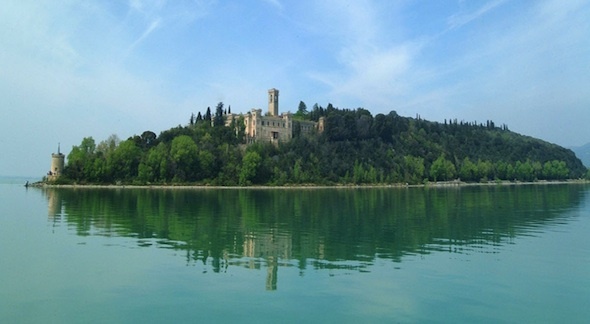 Read also our page about Castiglione del Lago to find our more. From Castiglione you have to proceed to the north going to Tuoro. Tuoro sul Trasimeno is a town located in the hinterland, on the north of the lake, enriched by a pretty beach where you can sunbathe or relax walking along the lake. 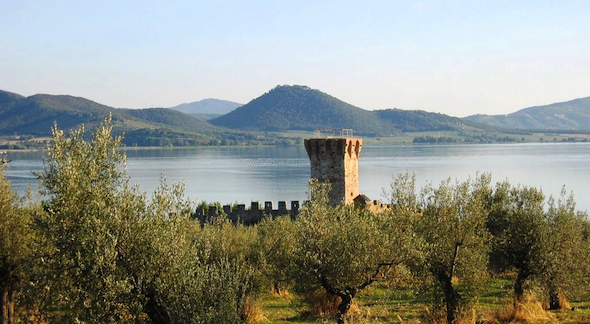 Tuoro is historically related the the famous Trasimeno Battle: the battle between Roman soldiers and Barbarian soldiers of Annibale. You can also visit the interesting Annibale Museum that has been recently opened. It is completely dedicated to these facts and you will immerse yourself into the Roman history of this area. 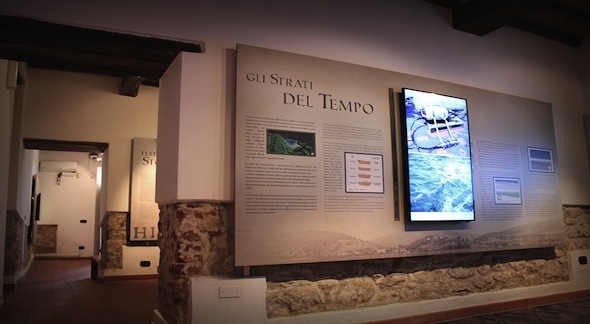 Read also our page about Tuoro sul Trasimeno to find out more about Tuoro and its museum. From Tuoro you can go by boat to the Maggiore Island, reachable from Tuoro Navaccio Quay in about 10 minutes. The Maggiore Island is rich of art and culture. In addiction, here you will find many charming paths immersed into the nature. After a walk through the picturesque and ancient village of fishermen, where you will arrive by boat, take a path for exploring the island. You will discover its little churches, the Castle and the Roman remains, the places of Saint Francis who has been here for 40 days of Lent in 1211. The tour of Trasimeno Lake continues going to Passignano sul Trasimeno, another of the most beautiful towns of Trasimeno. The little town along the lake banks is a fishing village and it is dominted by an impressive Medieval fortress. 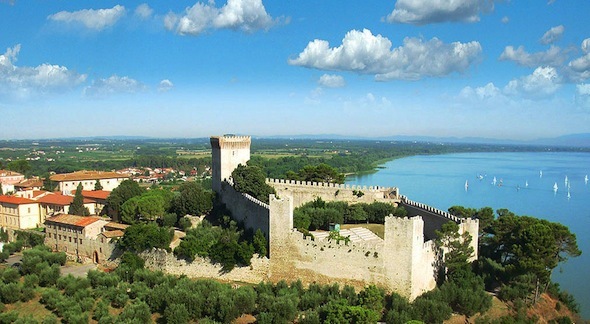 Not to miss a visit to the Fortress, in fact the Medieval Fortress of Passignano is one of the most interesting site: inside it you will find the little and unique Boats Museum, while getting in its main Tower you will admire a breath-taking view of the lake and the surrounded landscape. From San Feliciano you can go by boat to the Polvese Island, reachable from its quay in about 10 minutes. 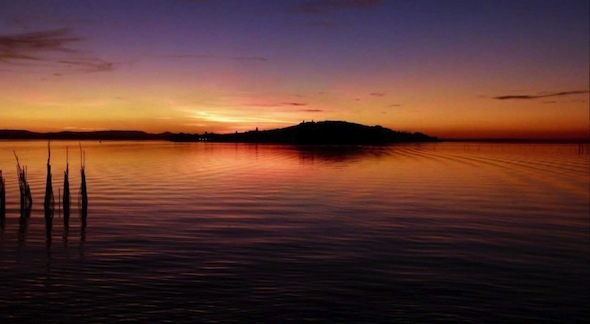 The Polvese Island, the biggest island of Trasimeno, is a real natural oasis enriched by a Didactic Scientific Park. On the island you will walk through its paths exploring the San Leonardo Hoam Oak trees, between woods and views of the lake. Lovers of nature can also take a break at the Aquatic Plants Garden, a disused sandstone cave converted into a small water garden. Polvese Island offers also many remains of its past: some churches, the Olivetani Monastery recently restored, the remains of the Medieval Castle with its walls and majestic towers. 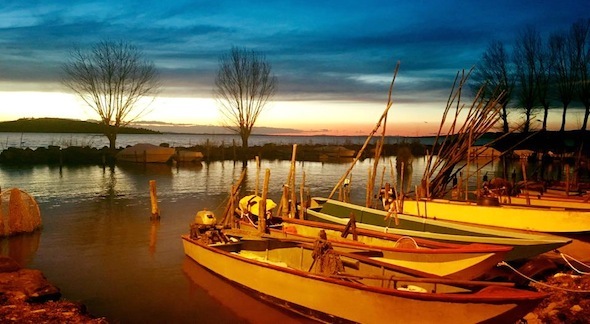 Enjoy your journey around the Trasimeno Lake!